PLUS in Austria is a national university meeting the highest standards of teaching and research. Geospatial Science started from 1985, soon as a Centre for Geoinformatics (Z_GIS) and promoted to a full Interfaculty Department in 2012. 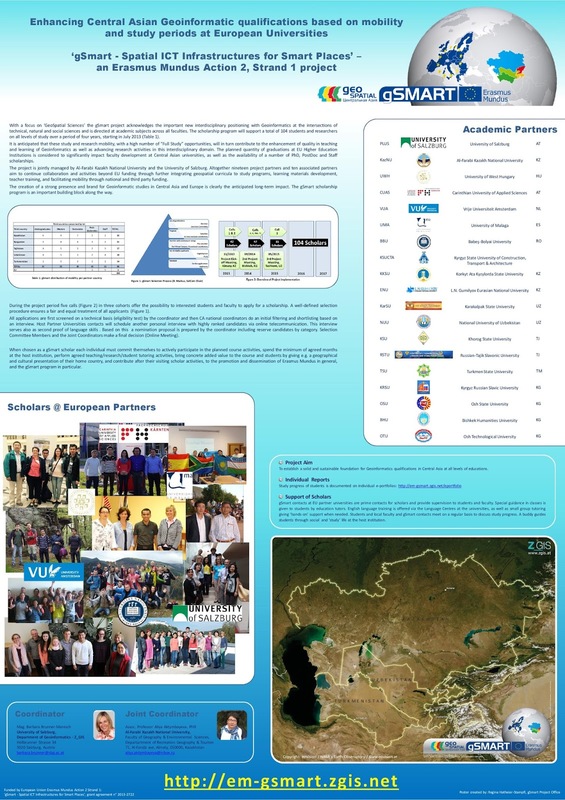 More than 70 faculty and staff in the units GIScience, Integrated Spatial Analysis, Networks & GISociety and Applied Geoinformatics excel in research and successfully address science, business, society and environment.